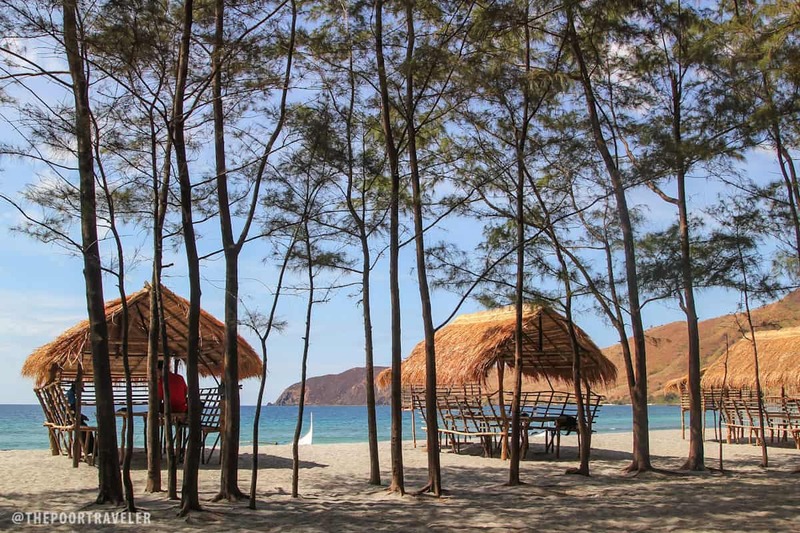 Here’s our latest DIY TRAVEL GUIDE BLOG about NAGSASA COVE in ZAMBALES. 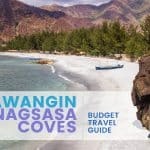 It has a lot of information that you’ll need to enjoy Nagsasa Cove and Pundaquit, including boat tour rates, overnight camping rates, and things to do. 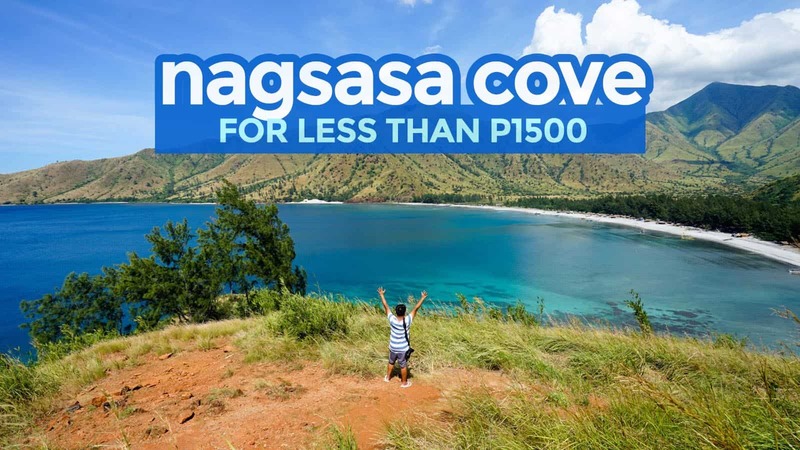 We also included a DIY NAGSASA COVE ITINERARY with list of expenses for your reference. Nagsasa Cove bears many similarities to its more famous stepsister. Anawangin’s popularity, however, is also her weakness. Anawangin can get too overcrowded especially during peak season. Nagsasa, although beginning to draw in more and more tourists each year, offers more moving and breathing space. It has all the good things Anawangin is famous for but retaining the more laidback atmosphere that has started to slip away from the other. 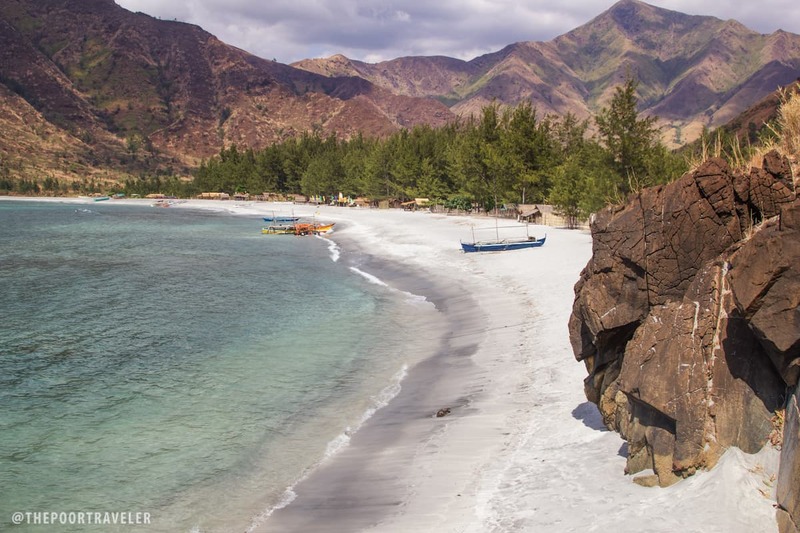 Like neighboring Anawangin and Talisayin, Nagsasa Cove used to be a typical rocky coast fronted landward by a rich rainforest that was home to small groups of Aetas. Until the first grain of ash fell. On 12 June 1991, Mt. Pinatubo spewed tons of volcanic ash in a cataclysmic eruption and transformed the site into something completely unrecognizable. Over time, the wind (or maybe the birds) might have brought with it the seeds of agoho trees, a type of casuarina which thrives in seashores in remarkable speed. With their slender trunks and pin-like leaves, Agoho trees resemble conifers, which is why people often mistake them for pine trees. The surrounding landscape is not as fertile as it probably was before the eruption. Many of the nearby hills are bald, carpeted only with bushes that occasionally catch fire. One of them serves as a good point to catch fantastic views of the cove. 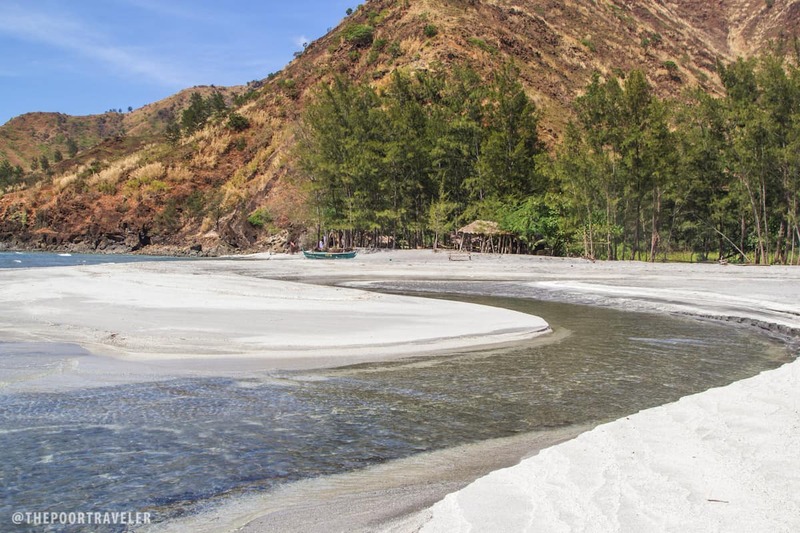 But Nagsasa Cove is just one of the beaches that the 1991 Pinatubo eruption breathed new life to. 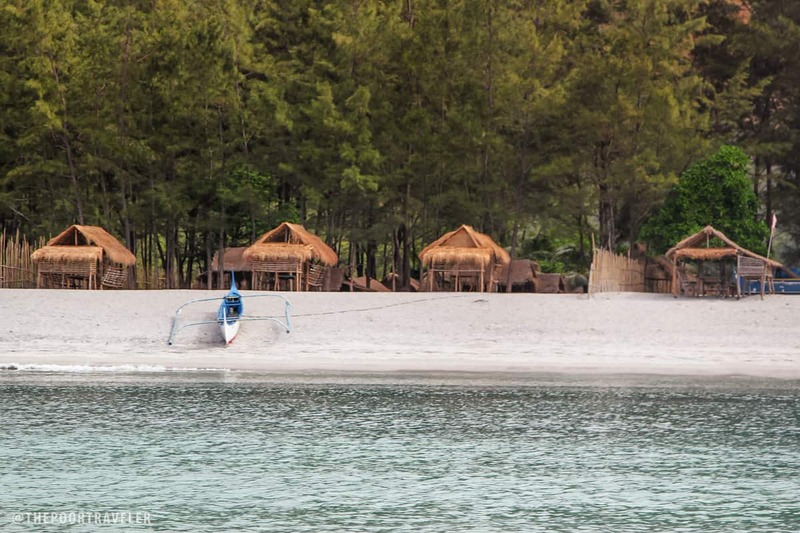 Like Nagsasa, nearby bays were blanketed by ash, creating Anawangin and Talisayen Coves. 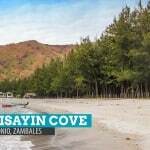 These are not islands but part of mainland Zambales. People just easily assume they’re islands because the easiest way to reach them is by boat. They’re tucked away in the far corners behind mountains, which make them difficult to be accessed by land. But it’s possible. You can go straight to Nagsasa Cove from Pundaquit, but you can also go island-hopping (or beach-hopping) to see the other sited. You just need to make an arrangement with a boatman. And yes, you can visit all five on a day tour, provided that you arrive early! And oh, Nagsasa Cove has no electricity and no mobile signal. If you’re looking for the usual resort comforts, this may not be the beach for you. But if you’re after some peace of mind or just an intimate moment with nature, then pack your bags and head to Nagsasa Cove. 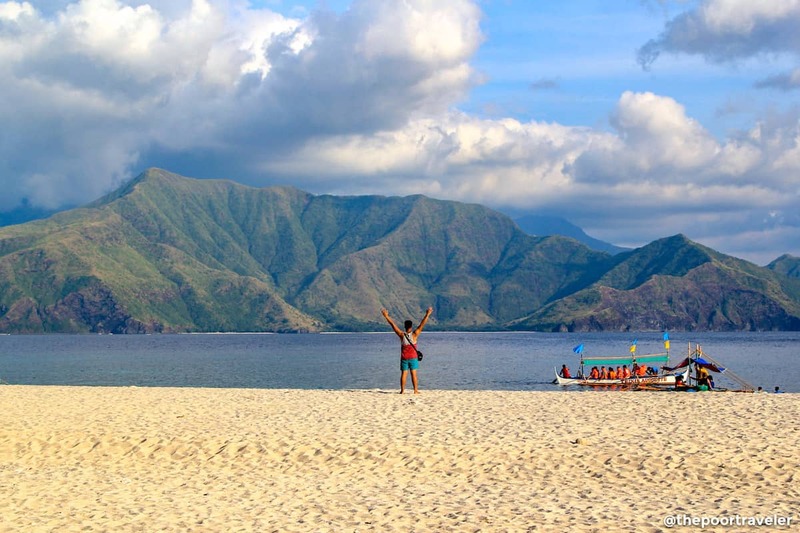 Like most destinations in the Philippines, Nagsasa Cove is best enjoyed between December and April, when the skies aren’t trying to rain on your parade. 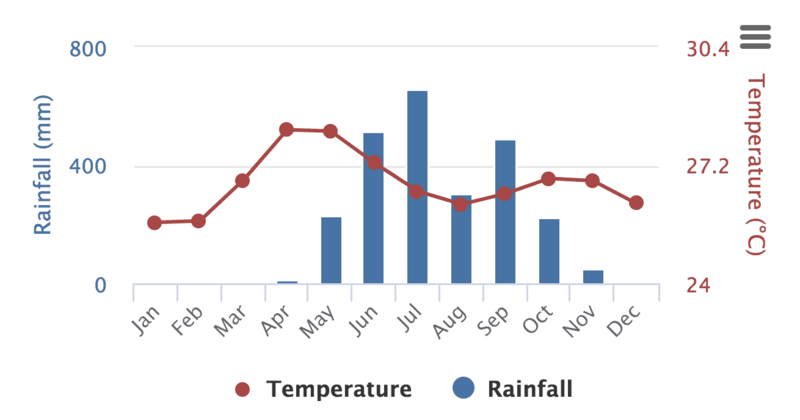 See the graph below by Climate Change Knowledge Portal. However, if you want to escape the crowds, avoid the weekends. Nagsasa is relatively close to Manila, which means it can get packed easily. If you must visit on a weekend, do so before “summer.” The number of arrivals begins rising steadily in March and peaks in April and May. In my opinion, the best time to visit is November to February. There are two ways to reach Nagsasa Cove: by land and by sea. 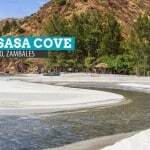 It is possible to reach Nagsasa Cove after hours of trekking, but I haven’t tried it myself so I have no idea how it’s done. The easier and more common way is taking a boat from Brgy. Pundaquit. So yep, the first step is getting to Pundaquit. Below are directions on how to get there from Manila or Clark Airport. Catch a Victory Liner bus bound to Iba or Santa Cruz, Zambales, and get off at San Antonio Public Market. Travel time: 4-5 hours. Fare is between P270 and P360, depending on which part of Manila you’re coming from. 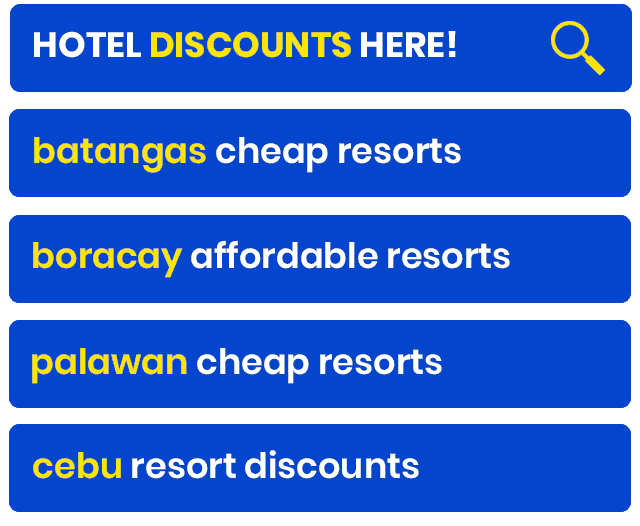 Alternatively, you may also travel by bus to Olongapo City (P218 from Pasay; P207 from Cubao), and then board another bus to San Antonio (P58). Take a tricycle to Pundaquit. Travel time: 20 minutes. Fare: P60-80 if you’re alone; P30-40 per person if you’re part of a group. Rent a boat to Nagsasa Cove. Travel time: 30-40 minutes. Boat rates below. If they’re charging you way over P300 for the bus ride to San Antonio, it could be because they think you’re getting off in Iba. Make sure it’s clear that you’re alighting in San Antonio. The nearest commercial airport is Clark (Diosdado Macapagal International Airport). From here, Pundaquit is roughly only 3 hours away. Ride a shuttle (P100) to Dau Bus Terminal. A cheaper alternative would be taking the jeepney from the main gate, but since it will involve a transfer, the direct shuttle to Dau makes more sense. Ride the bus to Olongapo. Travel time: 1.5 hours. Fare: P140. Ride another bus to San Antonio, Zambales. Travel time: 1 hour. Fare: P59. Take a tricycle to Pundaquit. Fare: P60-80 if you’re alone; P30-40 per person if you’re part of a group. Upon entering Pundaquit, you will be stopped by officials to collect a P20 municipal/environmental fee. 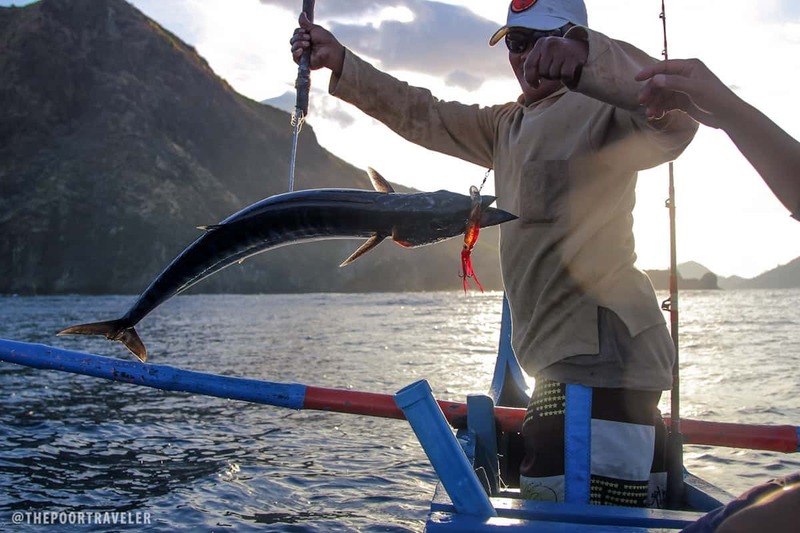 Once you reach the beachfront in Pundaquit, find a boatman that will take you to Nagsasa Cove. Pricing is a bit complicated, so we have created a separate section below. Here are the latest rates for boat rental and tour. Note that the figures above are per boat, which means it will still be divided by how many you are in the group. A boat can ferry up to 4 passengers. Many tour operators also offer packages that already include transfers, food at camp, tents, entrance fees, and boat rental. You can negotiate it down if you’re really on a super tight budget. 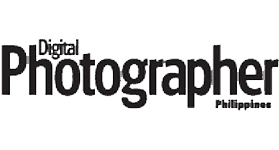 The only tour operator we have tried is Harry Balais of LegendHarry Travels. You can contact him at: 0917 6274945. Nagsasa Cove is divided into several basic resorts. “Basic” because there are hardly any amenities, other than some open-air nipa and bamboo huts. 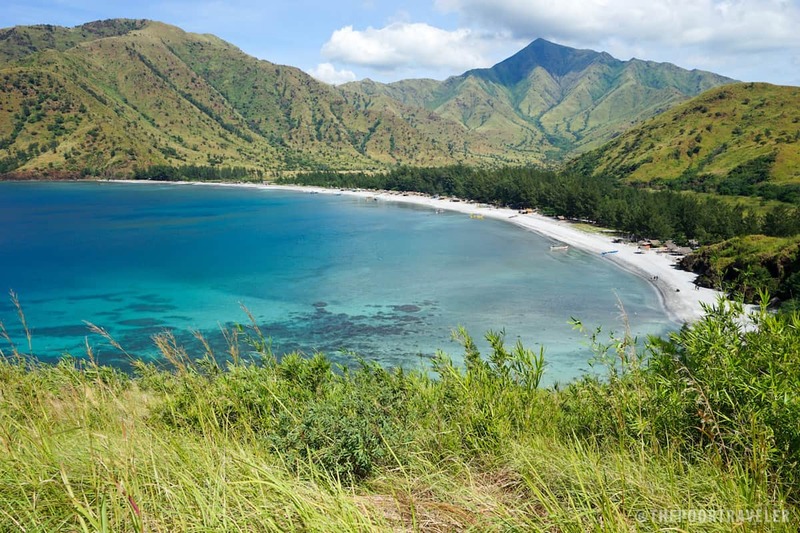 Camping is still the name of the game in Anawangin, Nagsasa, and Silanguin Coves. You can rent a tent on site, but I highly encourage that you bring your own. If you don’t own a tent, buy one. Tent rental is around P500 per night, but you can find a good tent for around P1000! It really depends on which sits higher on your list of priorities: comfort or adventure? Spending your night at Nagsasa Cove can be a peaceful, relaxing experience. 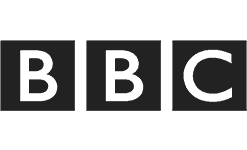 Because there is no reliable mobile signal, think of it as your chance to disconnect from the rest of the world. It’s not every day that you get to do that. It’s an opportunity to unwind and start fresh, especially if you’re going through something. For those who are broken, Nagsasa Cove can make you forget and heal, even for a day. But going back to basics isn’t for everyone. If you’re maselan when it comes to restrooms or if you can’t live without electricity, it might be too much for you to handle. In that case, just visit Nagsasa on a day tour. You can still see much of what the cove has to offer, but you will need to be back in Pundaquit by sundown. Many choose to spend the night at a resort in Pundaquit for the usual comforts. Tent. Ask your friends. One of them might just own a tent that you can borrow. A medium-sized tent can accommodate up to four people. But if you’re the type that protects your personal space so much, you can also limit it to only 3. It is not advisable to rent tents. If you planning on renting a tent for P500 per night, ditch it and just buy one. There are tents available at DIY shops and sports houses for as low as P1000. Best part is you get to keep the tent and you won’t have to worry about finding one next time. Water. In secluded beaches like Anawangin, water is gold. Rope. You might need this to create an improvised clothesline so your wet clothes will dry easily. Mosquito repellent. Avoid mosquito bites and all the diseases that might come with them. Sunblock. Protect your skin from the sun, of course. Camera. Anawangin offers not just a good place to swim but awesome scenery that you WILL want to capture. Also, don’t try to bring too many clothes. If you’re staying for only a night, bring just enough. Don’t forget toiletries. Climb to the viewpoint for an amazing vista! The hill on the southern end of the cove — it’s on your left if you’re facing the sea — can be climbed. It’s a short, easy climb, so don’t worry too much about it. There is a sign that says P10 donation, but I’m not sure if it’s legit or where the payment goes. Swim and beach bum. The base of the viewing hill has shallower waters, so it’s a great spot to just take a dip and play around. But always be careful. Trek to Nagsasa waterfalls. Not too far from the beach are a few waterfalls punctuating the streams in the area. The nearest is probably 30 minutes (or longer, depending on your pace) away. If it’s your first time, you must hire a guide. 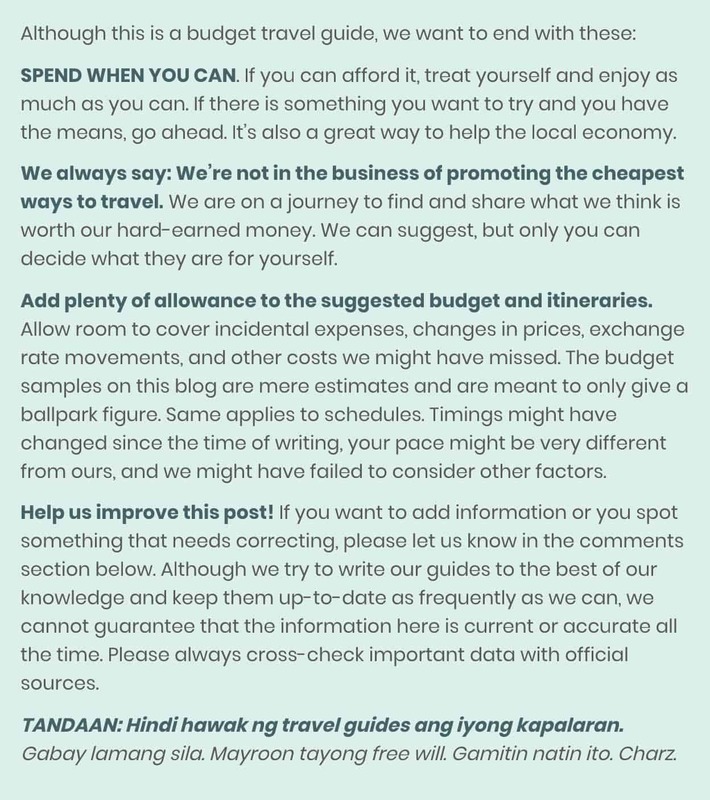 Guide fee is between P30 and P50 per person. Stroll along the inlet. Nagsasa Cove has a shallow, scenic inlet near the southern end of the strip. Go fishing. Some boatmen conduct fishing tours. I was able to try this one time. We caught a wahoo! 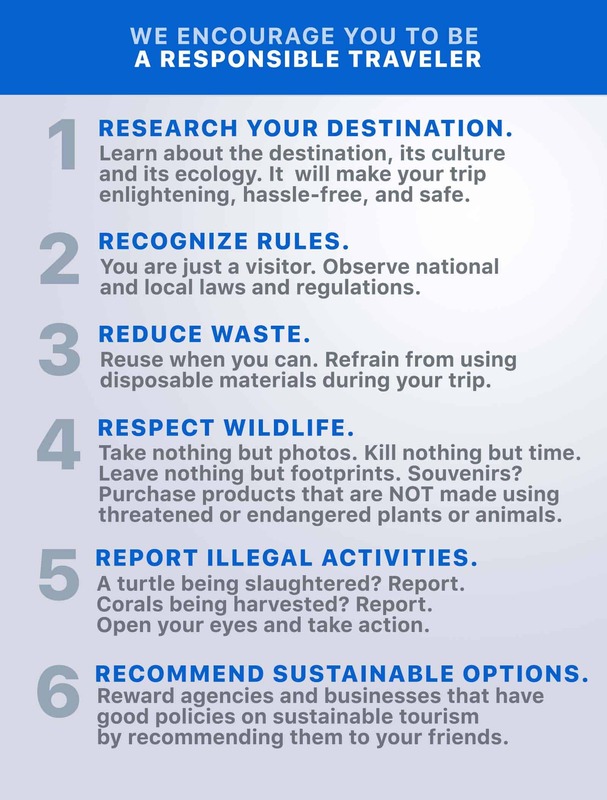 If you want to do this, be sure to let your boatman know before the trip so they can prepare the fishing rods and other equipment. Watch the stars. If you have a smartphone, download a stargazing app like Google Sky Map for Android and GoSkyWatch for Apple. Limited or non-existent electricity on the beaches make them ideal places to watch the stars! Visit Anawangin Cove. It’s very similar to Nagsasa, but check it out too! It’s the place that put San Antonio on the tourism map. Entrance Fee: P50. Check out Capones Island and Lighthouse. The entrance fee is a bit steep (P350), but Capones Island is lovely too. If you’re staying overnight in Anawangin, you can make a stop here on the way back to Pundaquit on your second day. Drop by Casa San Miguel on your way back. Casa San Miguel is a small museum highlighting the cultural heritage of San Antonio, Zambales. You can access it by tricycle from Pundaquit or San Antonio Public Market. It’s a peaceful, enlightening way to end an adventure. Randy, our boatman, reeling in a wahoo, our first catch! Go to market! The San Antonio Public Market stands near the bus stop, where you will be alighting. Before heading to Pundaquit, drop by the market to buy supplies. The market sells meat, seafood, and other ingredients at very affordable prices. If you’re camping overnight in one of the secluded beaches, this is the best place to get raw or fresh ingredients to be grilled or cooked on the beach. They also have Pinoy kakanin like kutsinta, puto, nilupak, and sapin-sapin. There are stores on the beach that sell the usual items like cupped noodles, chips, and softdrinks. Ask your boatman if you could use his bathroom in Pundaquit. The only cure to that sticky feeling after a beach trip is a good shower/bath. Many boatmen open their homes to their clients. Ask your boatman if you can use his or if he knows a place in Pundaquit where you can shower. Don’t forget to bring slippers. Again, the beach is covered in volcanic ash. For some reason, it gets waaaaay hotter than the usual sand especially at noon. It is impossible to walk on it barefoot! Below are two sample itineraries. 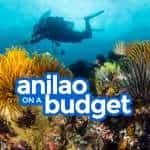 The first one will take you to Nagsasa Cove only, while the other will also make a stop at Anawangin Cove and Capones Island. You are a group of four (4), but the rates below are per person. You are bringing some food for dinner (canned good, cup noodles, etc)!  Feel free to make the necessary adjustment to match your preferences and condition. This 1-day itinerary is good for those with limited time. This itinerary will set you back around P1700 (USD 33, EUR 29, SGD 44) per person. There is still a way to reduce costs. If you have your own car, you’ll get to save a lot on fare. The only things you will need to worry about are the gas and toll fees. But since you’re a group of 4, it wouldn’t amount to much. It can save you P250-P300 per person. For this itinerary, you’ll need to bring your own tent. This itinerary will cost you around P2300 (USD 44, EUR 39, SGD 60). Again, you can still reduce the cost if you have more people to split the shared costs with. we got a 1.2k 2 way boat ride. if 400 is one way then we got a cheaper boat ride. 1.5k is with the tour, we hired it privately and total cost of fare is 1792. we brough a bigger tent for a 2 person trip. i advise to bring your own bigger tent. it will be less the price if you rent one. Hi, do you have a contact person for the boat rental? Could you recommend a hotel (with the basic amenities) to stay at, from where we could leave to go on island/cove tours? Thanks! Where do I park if will bring car? Hi Jennifer, meron sa Pundaquit. Malapit sa kung san yung mga boats. Last time I checked, parking fees are at P100 for day tour and P200 for overnight. If you already have a boatman, usually they can also offer you a parking spot near their house either for free or for a lower rate. Hi how bout CR? 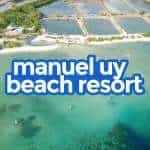 Meron ba sa nagsasa beach? Hi! Yung Boat rental fees ba to nagsasa is kasali narin ang pa uwi? Or do we need to pay another? Hi, can we bring alcoholic drinks and cigarettes? Do you have contact no. of bankeros? Hi Conyow, wala po, I just course my bookings though Harry Balais, 0917 6274945. Hi! Active pdn kaya sya? Planning to bring a car if ever. It would be great if makapag park sa mas malapit atleast mas maraming gamit ang pwede namen dalin? Hi! Ppano kung may car. San place pede ipark before boating? Hi Ebene, naku di ko alam paano magreserve, wala kasi ako contact number. Pero ung ginawa lang namin, dun na kami kumuha nung andun na kami. Hello up to date parin po ba yung boat rental rates? Thanks! in reference dunsa big boat para ba yung ferry na we can go nalang there without prior bookings? or kelagan talaga may contact na bangkero? Hi Shai, pwede kayo na dun na maghanap. Marami naman dun. Pero if peak season, baka better na may contact na kayo. ok po bang pumunta ng midnight? meron po kayang bangka na ma rerentahan ? Di ko po alam kung meron pa pag gabi na. anung oras po umpisa magsakay ang mga bangkero po?